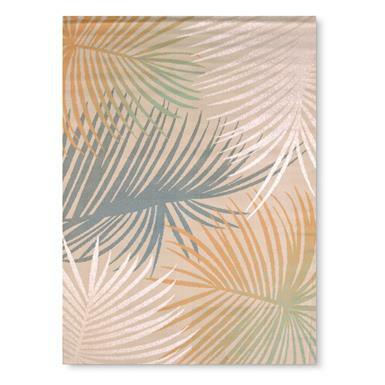 A taste of the tropics for your home décor. 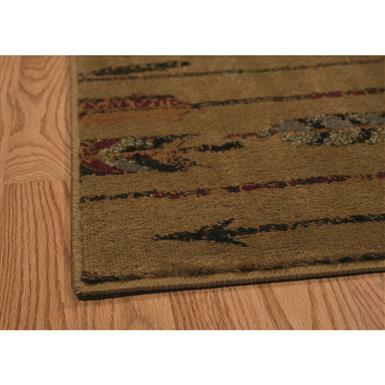 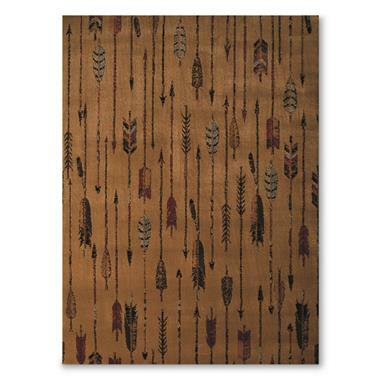 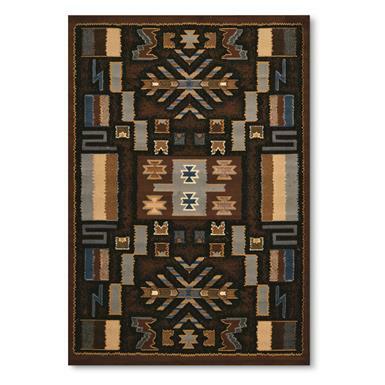 Rustic Southwestern charm for your décor. 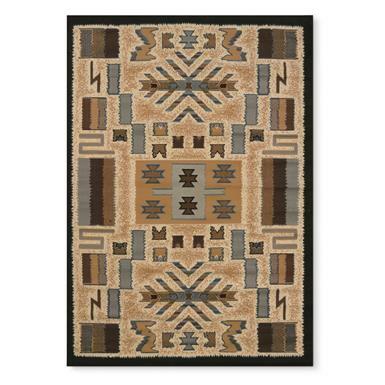 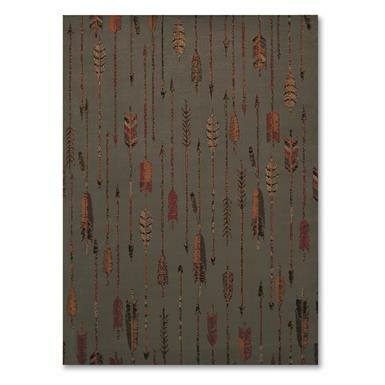 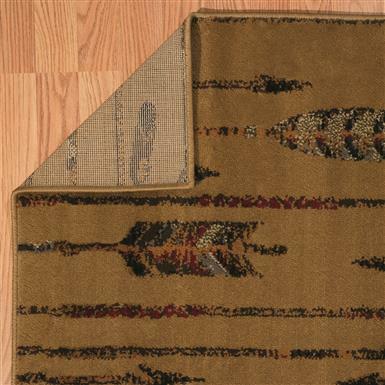 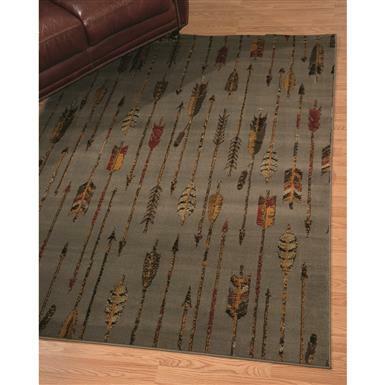 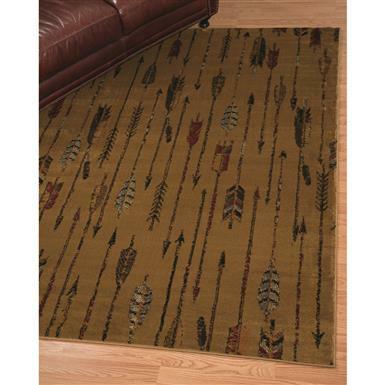 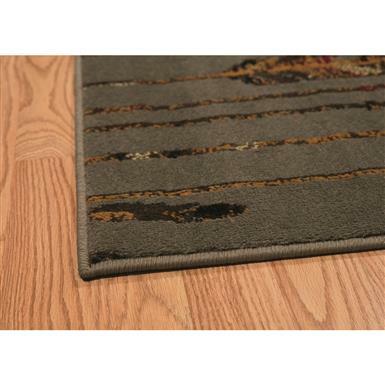 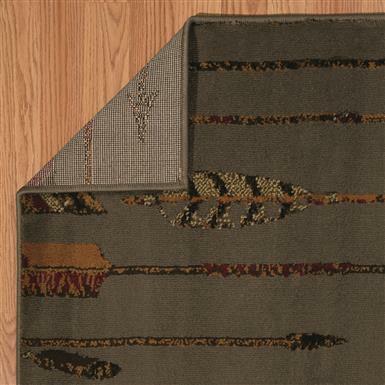 Exquisite Southwestern design fits in with any room decor.